Tbilisi is the colossal capital city of Georgia. With approximately 1.5 million inhabitants, it is the largest city in the country. Tbilisi is the abundant opportunity to experience diverse cultural, ethnic and religious backgrounds. 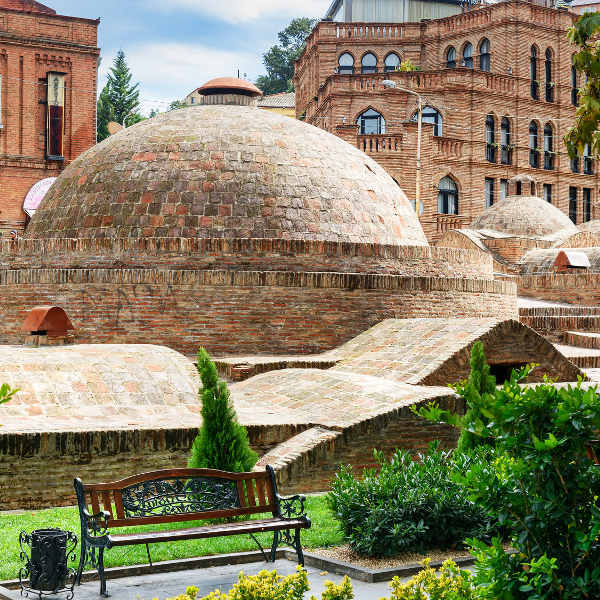 Touristic attractions of this dynamic city, includes Freedom Square, Tblisi State Opera, Peace Bridge, Dry Bridge Bazaar and the Georgian National Museum. Cheap flights to Tbilisi are now available for a limited period of time, so prepare to be fascinated by this river valley city! Tbilisi is home of Tbilisi International Airport (TBS), which is located a short 25-minute drive from the city centre. Co-dependent on each other, Tbilisi’s arts and culture thrives congruently. Tourists can see laundry hanging from wooden balconies, which are embellished with trendy vines. Art Nouveau meets century-old buildings! Passionate crowds and conscious music, the Georgian capital has become a favourite for many house and techno DJs. 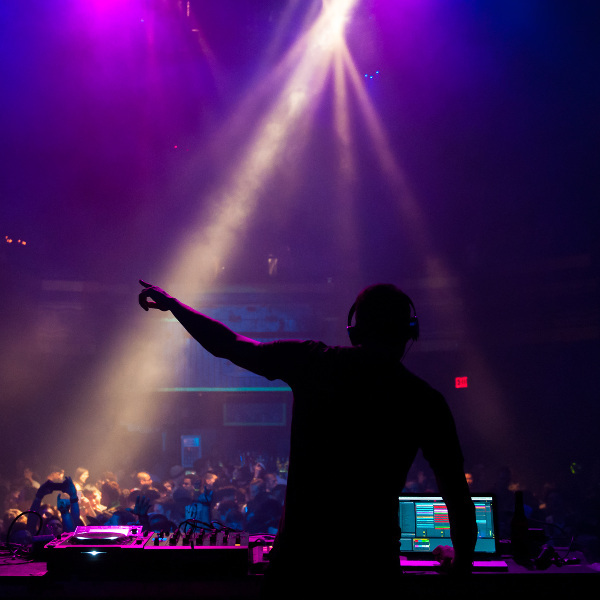 The underground music scene is fuelled by the city’s turbulent political history. The sulphur baths are at the heart of the city. With a constant temperature of 38 degrees Celsius to 40 degrees Celsius, locals spend their free-time relaxing here! Tbilisi enjoys a sub-tropical climate. The best time to visit Tbilisi is during spring (March to May). The average temperature during summer (June to August) ranges from 20 degrees Celsius to 30 degrees Celsius. Many resorts are overcrowded with tourists during summer. For visitors who are keen to hike the mountains, June to September provides the ideal weather. For cheap flights to Tbilisi, autumn (September to February) is a swell time to travel to Tbilisi. The heat decreases and so does the flow of tourists and prices in the city. During the autumn months, tourists can see the inspirational cooking process of Georgian wine. Tbilisi is a majestic city, nestled between Mount Sololaki and Metekhi Cliff. It is rich in warm sulphuric springs. 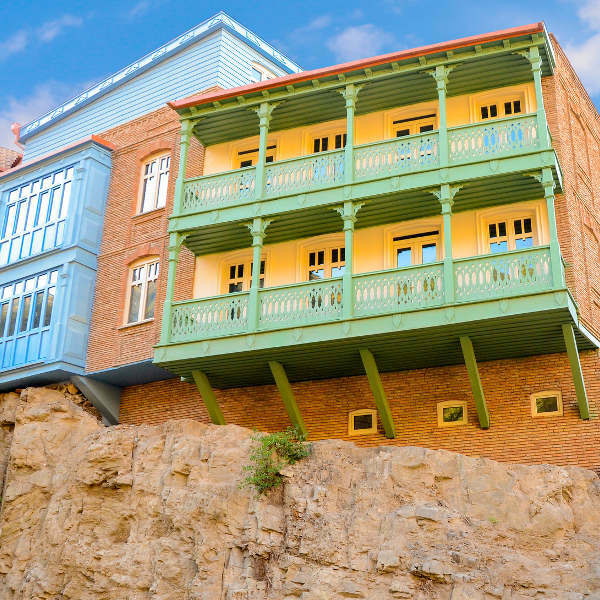 You are treated to a union of historic architecture and natural beauty, which makes Tbilisi incredibly unique. Queer narrow-curved streets run up the slopes and round the mountain ranges. This ancient city transports you to simpler times, and permits you to fall into a deep state of relaxation! The locals generously welcome all travellers who enter their bountiful city! They believe, “every guest is a Godsend.” The heart of the city pulsates in the Old Town. The mesmerising ruins of old monasteries, houses with wreathed vines, churches and long-established Georgian yards are compelling sights. Tbilisi is a city which affords you the break to cleanse your soul and allows you to voyage, wide-eyed and blissful! Compare several airlines, and book your cheap flights to Tbilisi online at Travelstart! All travellers should be up-to-date with their routine vaccinations; these include Tetanus - Diptheria, Poliomyelitis, Measles, Mumps and Rubella. Hepatitis A and B vaccinations are recommended for all travellers. • Driving can be hazardous – there are few pedestrian crossings, pavements and sidewalks. • Do not carry large amounts of cash. • Do not wear eye-catching jewellery. • Take extra care when visiting popular touristic areas like Vake, Saburtalo and Akhvlediani Street. • If possible, avoid travelling alone in unfamiliar areas. • Be vigilant of your possessions in public spaces – as pick-pockets and bag-snatchers tend to target people in busy touristic area.